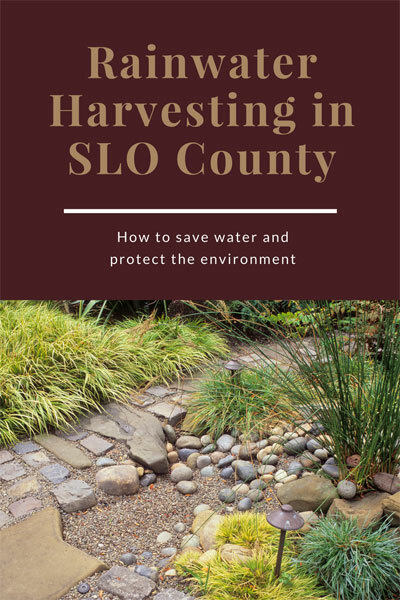 Don’t miss this comprehensive guide to collecting and using rainwater! Does it rain enough here for Rainwater Catchment? Regulations and precautions – stay legal & safe!